How's your confidence these days? Need more? This show? What's the difference between gratitude and manipulation? 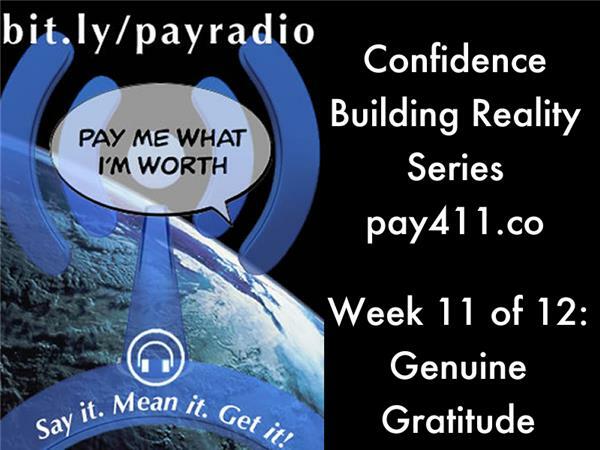 Listen to find out how one strengthens and the other weakens confidence. 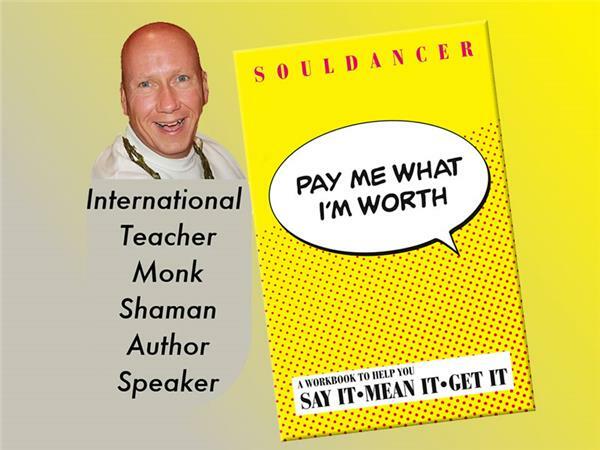 Sponsored by: Soul University - a 12 week series to dramatically upgrade your confidence on many levels. What's the difference between gratitude and manipulation? How often is gratitude a form of manipulation? When is genuine gratitude? Listen in to explore answers to these questions. Join with us each week along with a diverse cast (click to see who) to learn, laugh and grow more confident. To join our conference-call, self-paced study group, click this link. To participate - LIVE - contact Soul, your host of this series. Click this link to access all our On-Demand shows.